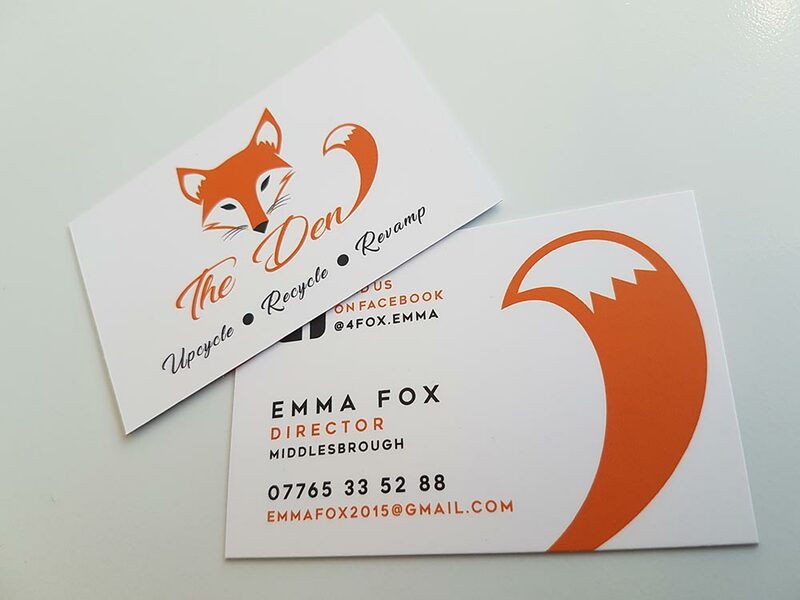 foxcreative is a new, fresh thinking, dynamic company which thrives on what we are able to achieve for our ever growing customer base. 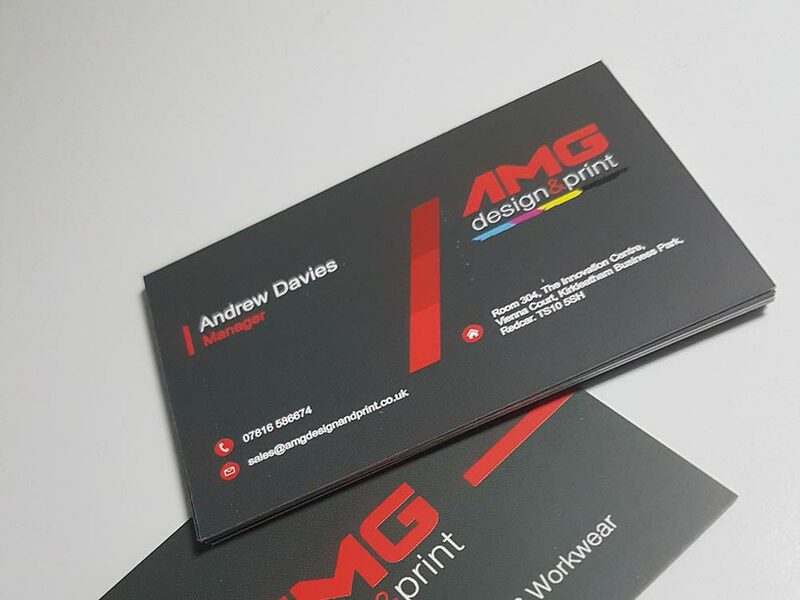 Backed up with over 20 years experience within the sign, print and advertising industry. 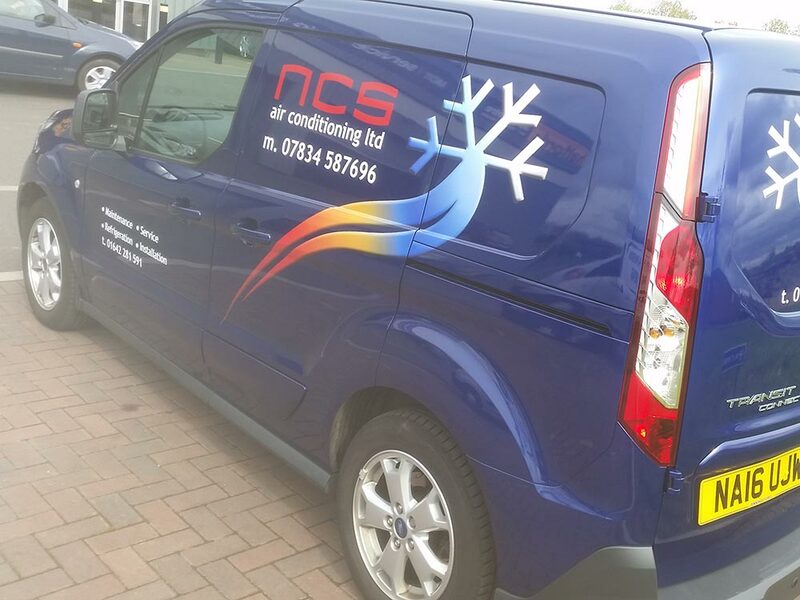 With this experience, we are able to design, produce and install to the highest standards. 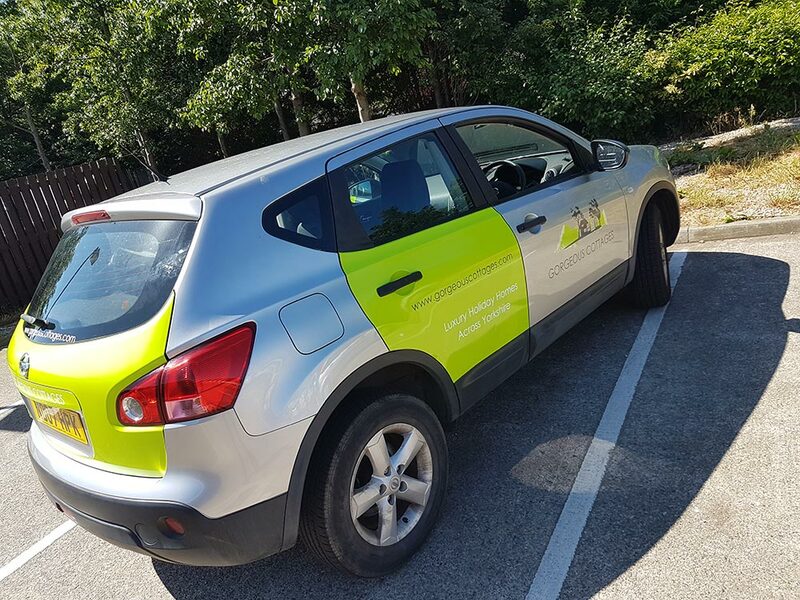 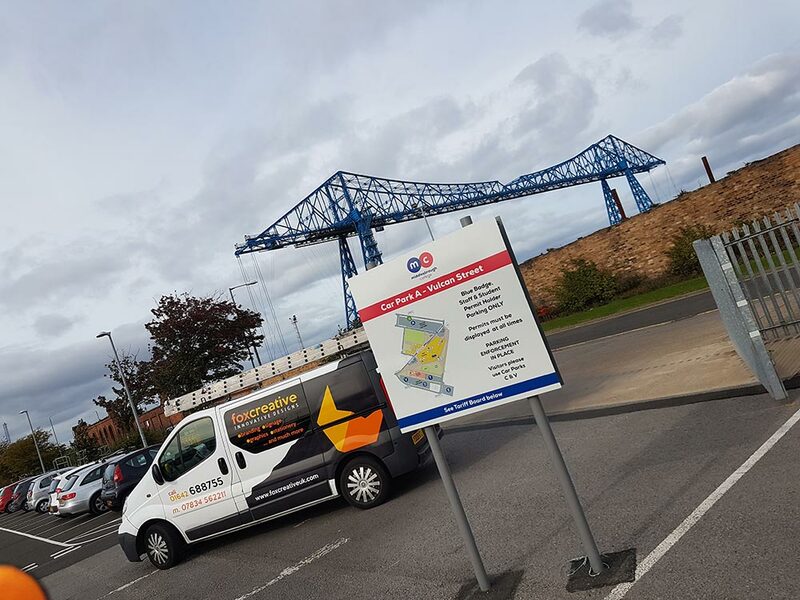 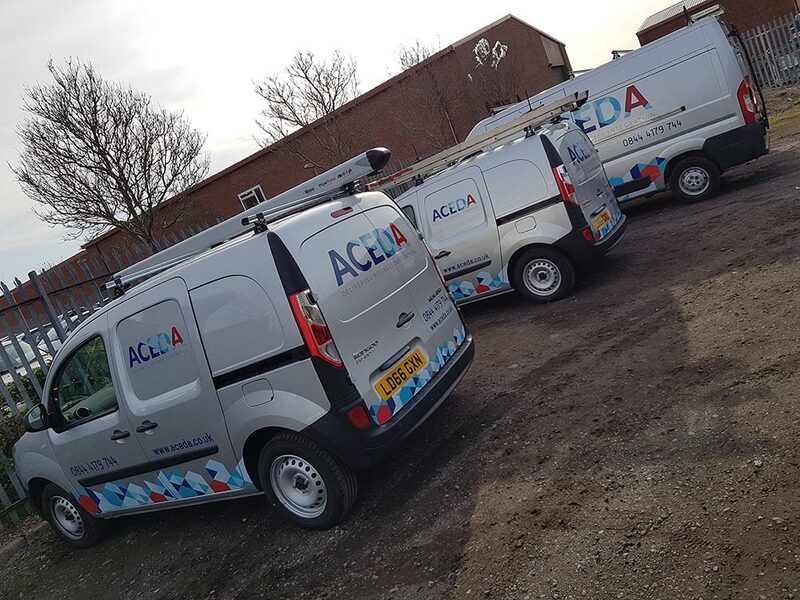 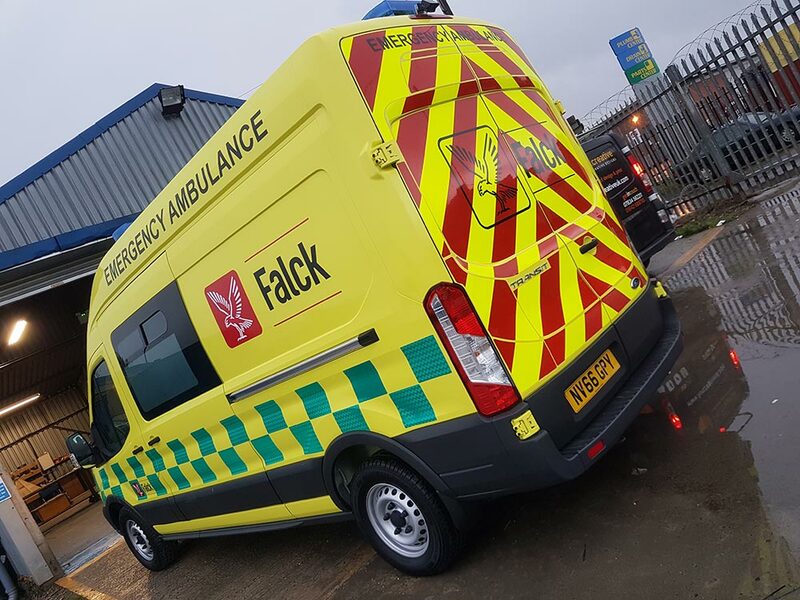 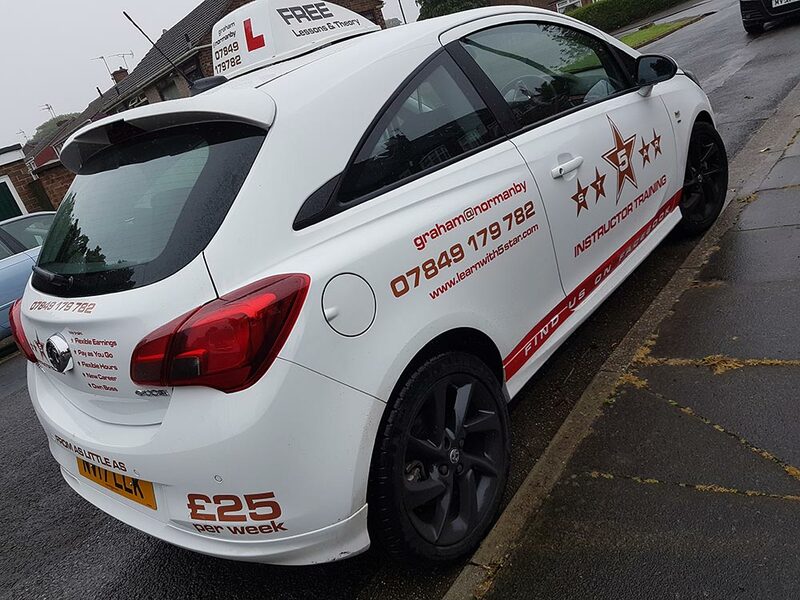 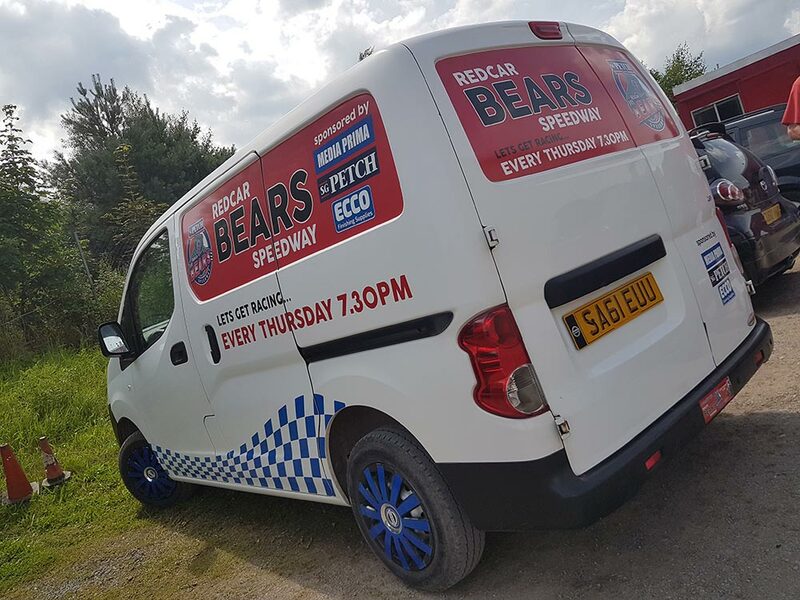 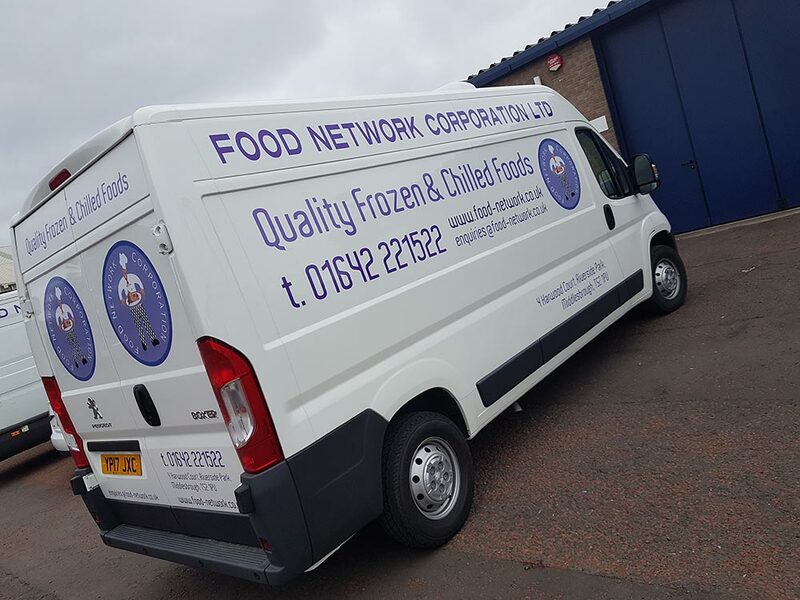 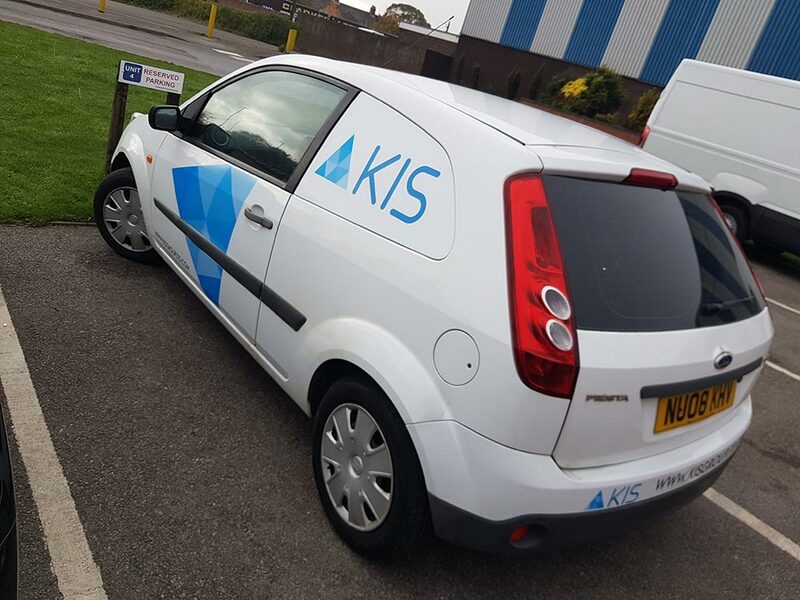 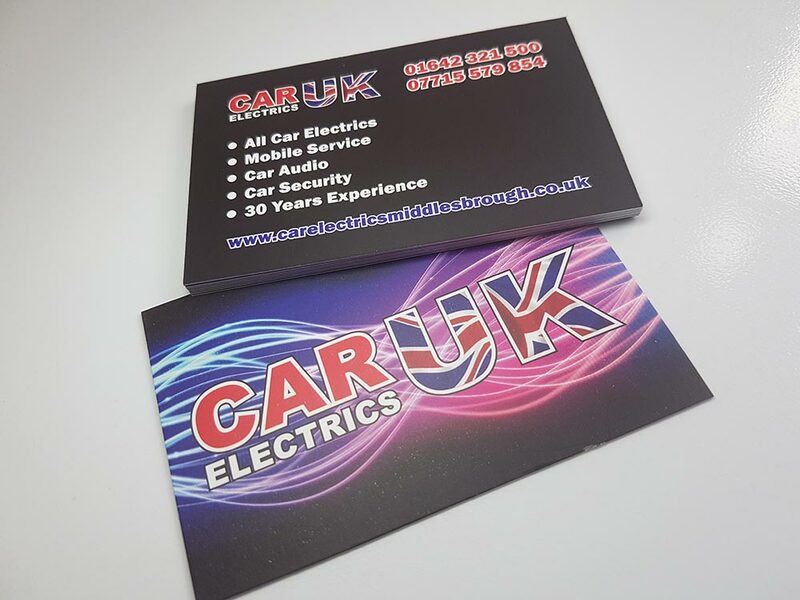 Whether it is a small one-off sticker, to vehicle graphics and signage or complete corporate branding, our aim is to surpass all of your expectations. 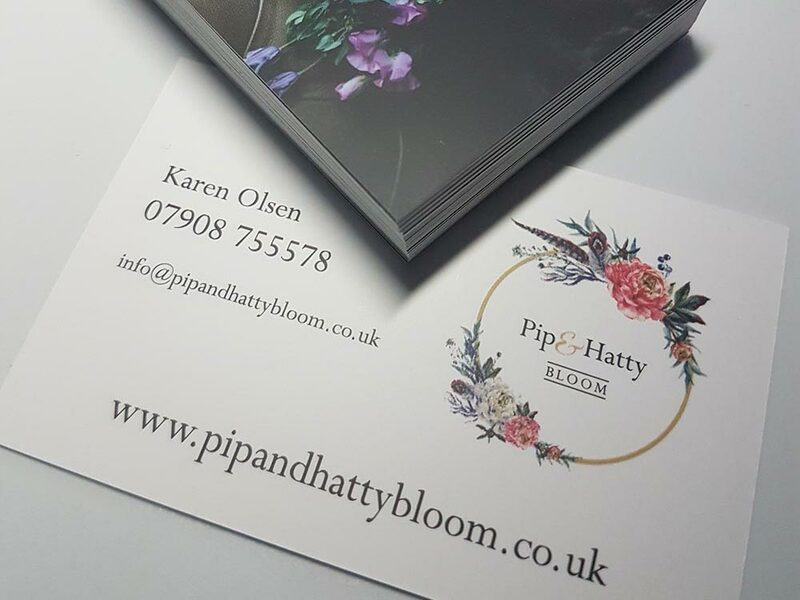 If you are setting up a new business, we would love nothing more than to help you! 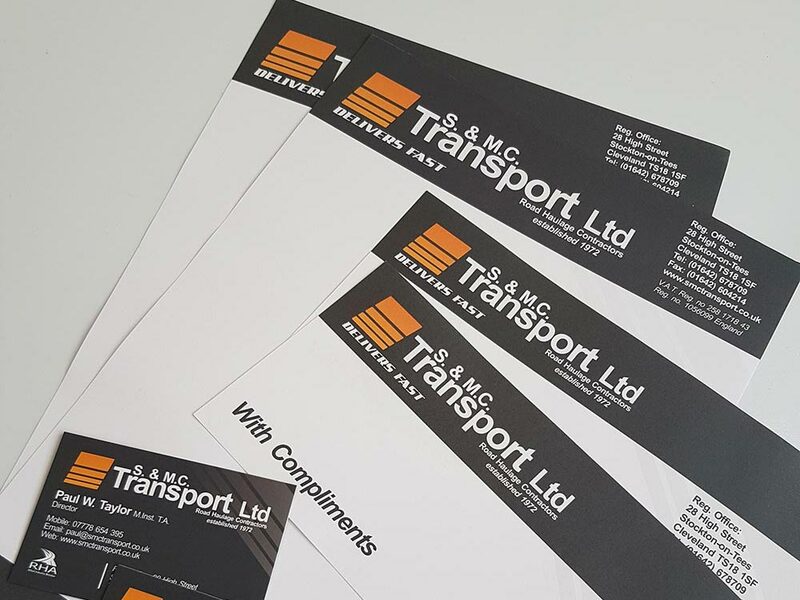 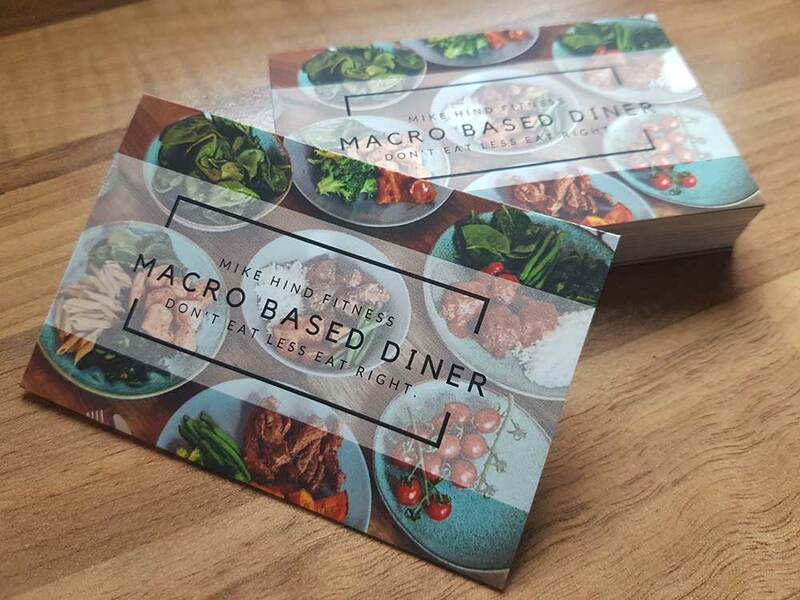 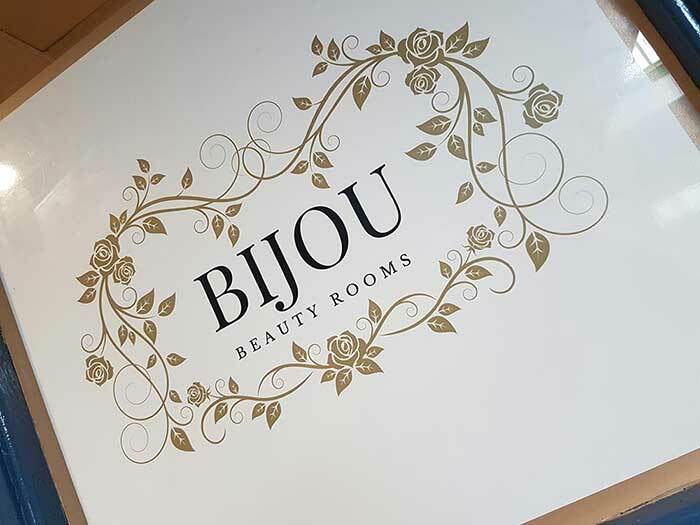 We can assist with all of your branding and design needs, starting with choosing the right logo and sign solution to fit your company requirements. 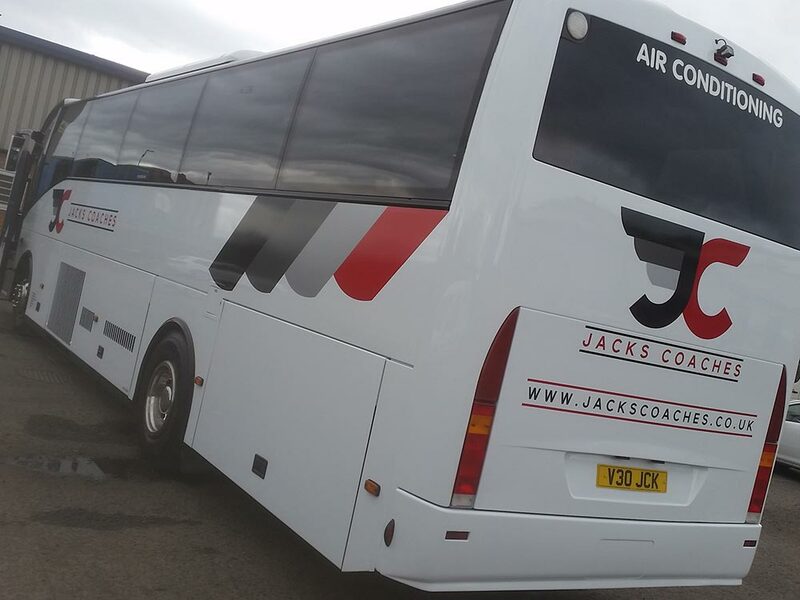 foxcreative can assist you throughout the whole journey. 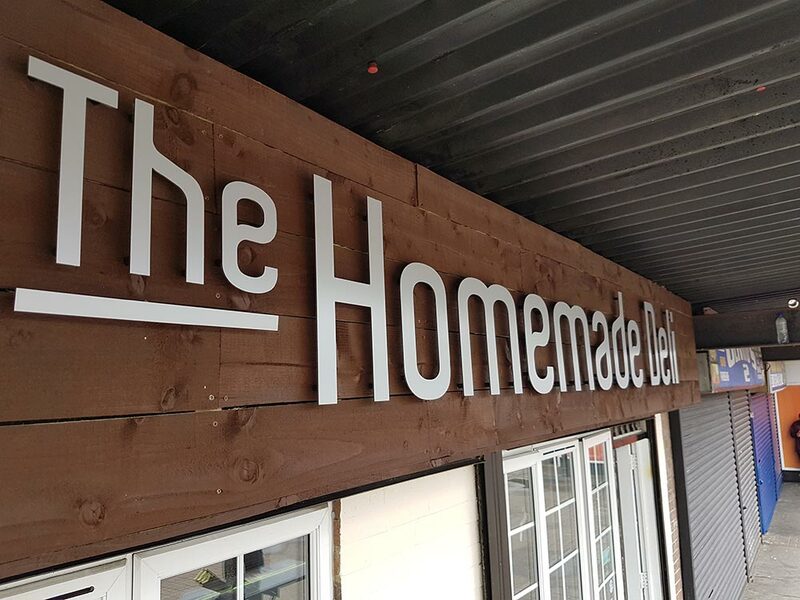 Just starting up or in need of a facelift? 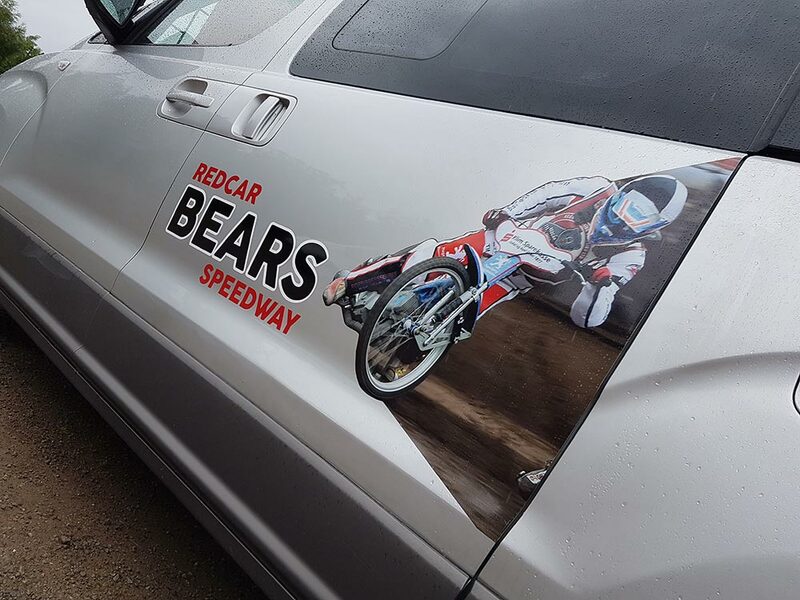 Whatever your business branding requirements are, we can assist you along the way. 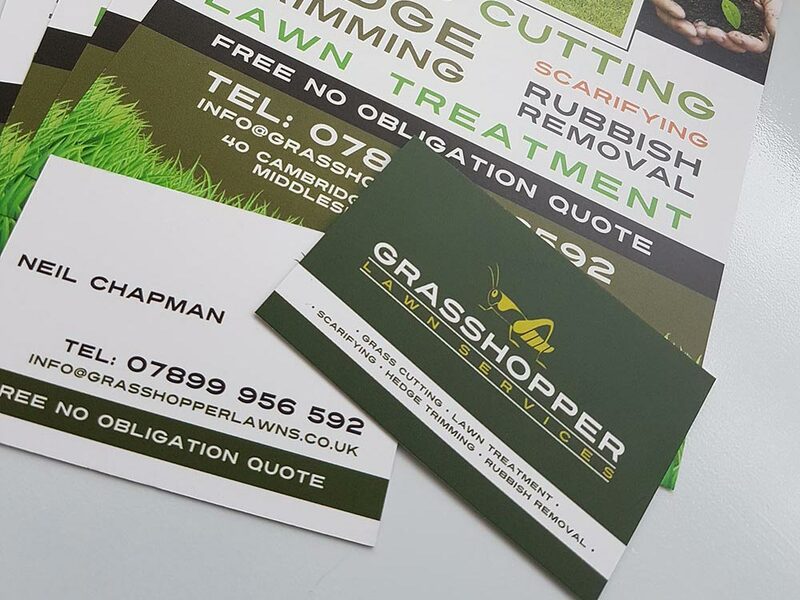 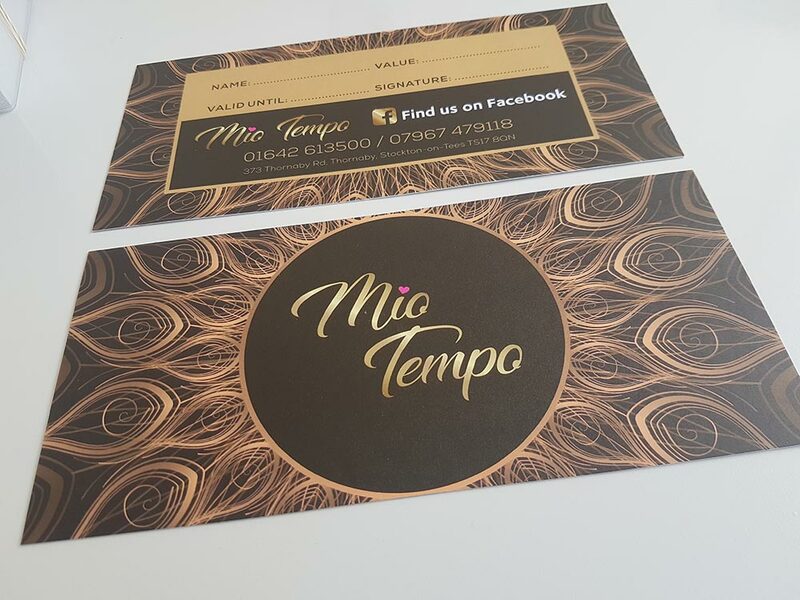 Whether it be business cards, letterheads, leaflets or more, we offer quality products at competitive prices for all aspects of stationery. 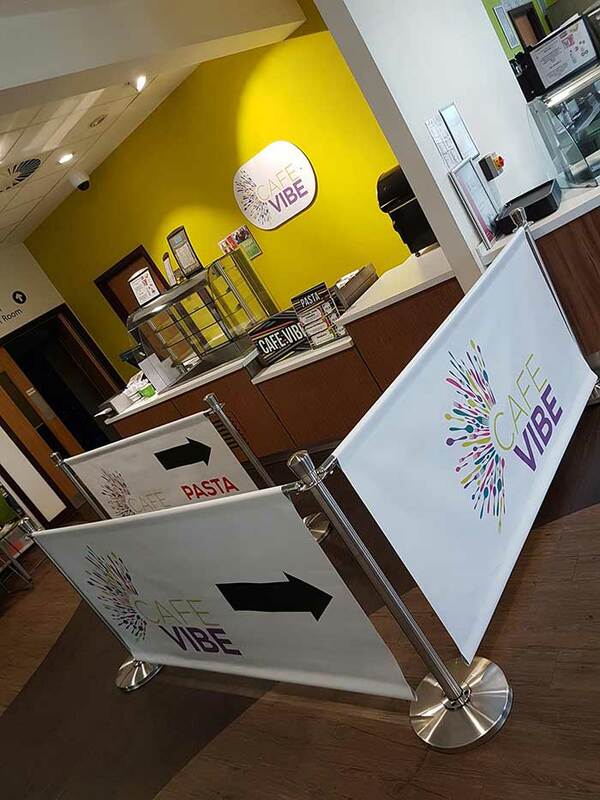 The amount of different signage available can sometimes be confusing. 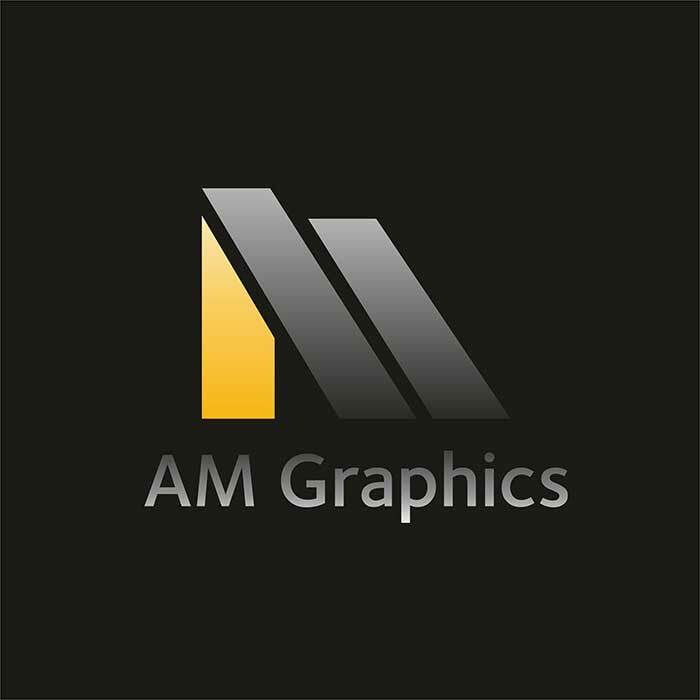 Let us help to make sense of it and provide the best solution for you. 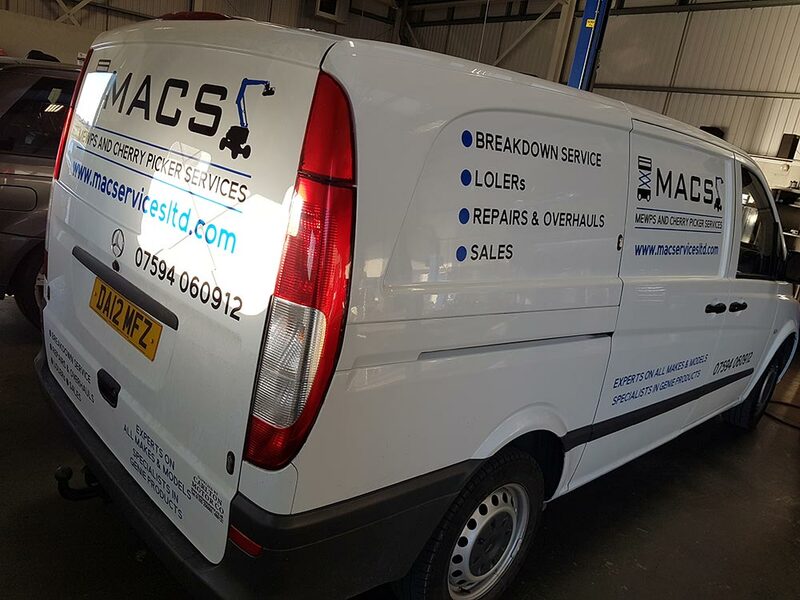 We create graphics for all types of vehicles. 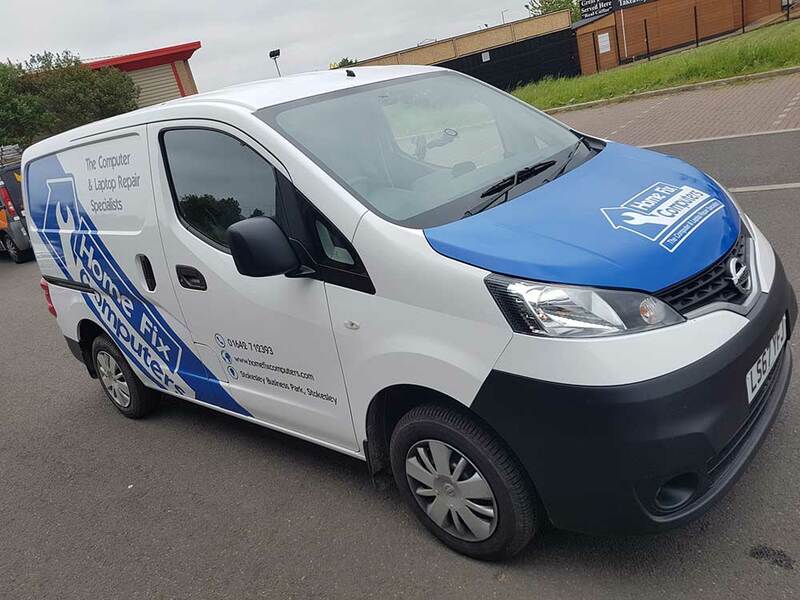 We also offer and install Chapter 8 chevron kits. 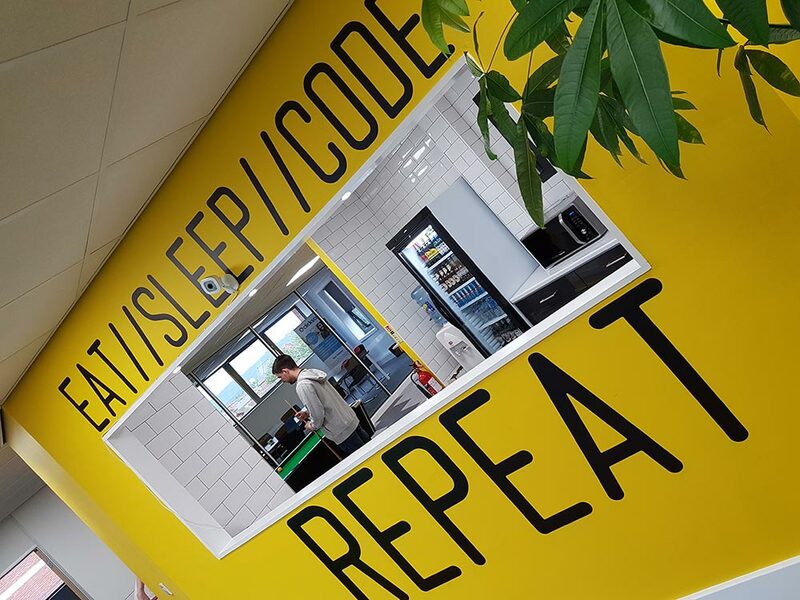 There are three responses to a piece of design. 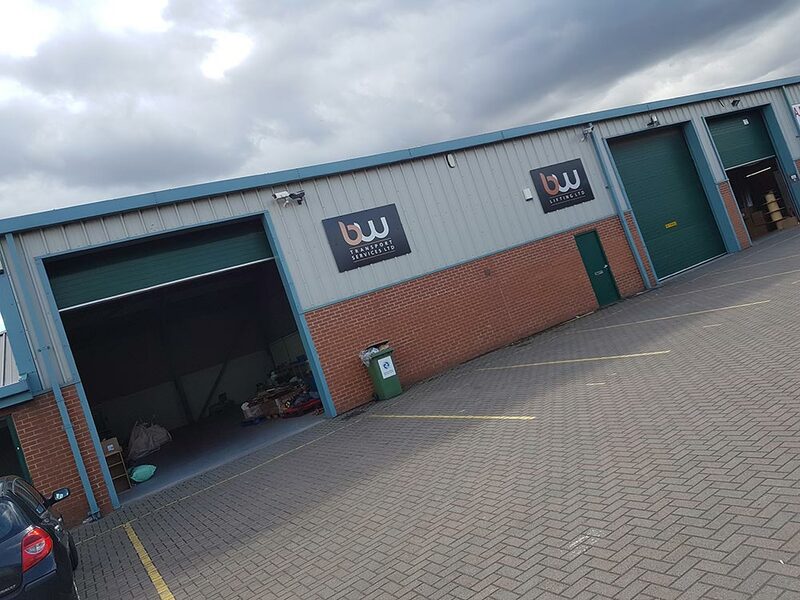 Wow is the one we aim for! 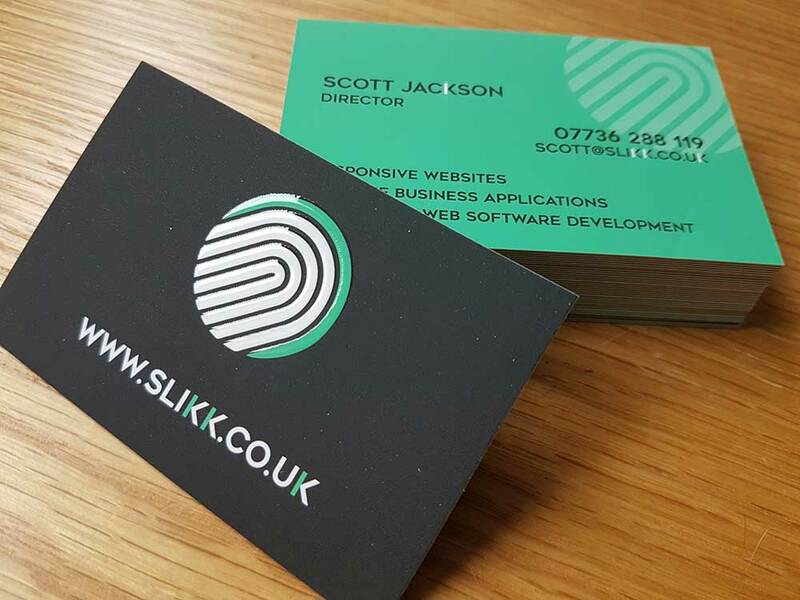 Here are some examples of larger projects that we have worked on in the past. 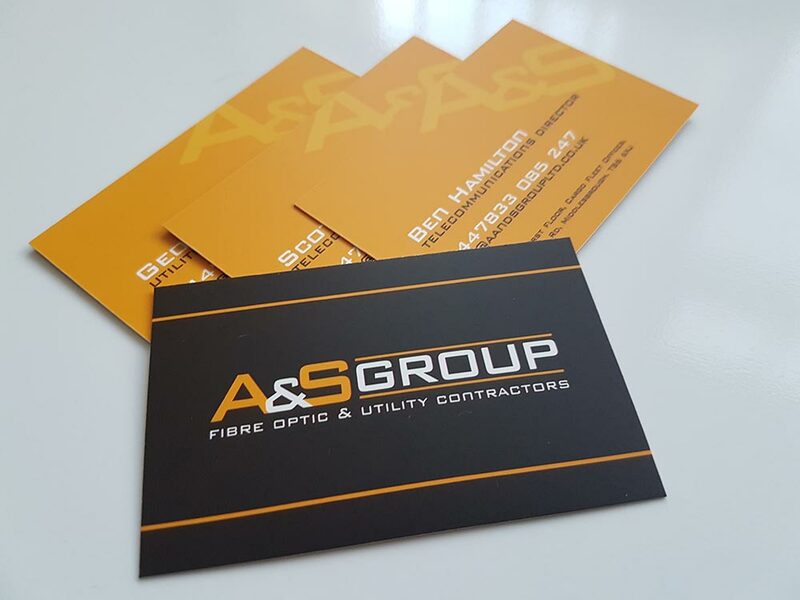 Here are some other projects that we have worked on. 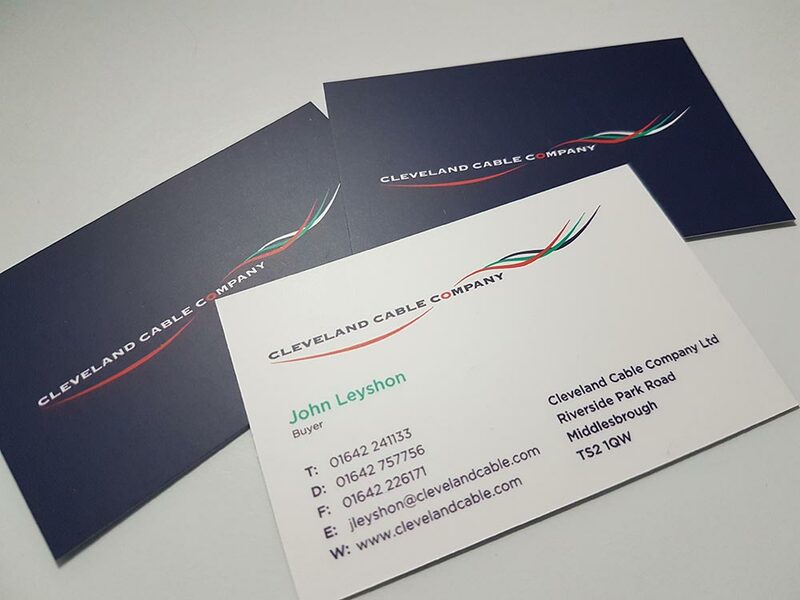 "Fox Creative are a very professional company, supplying us with a range of products, always to a high standard and on time." 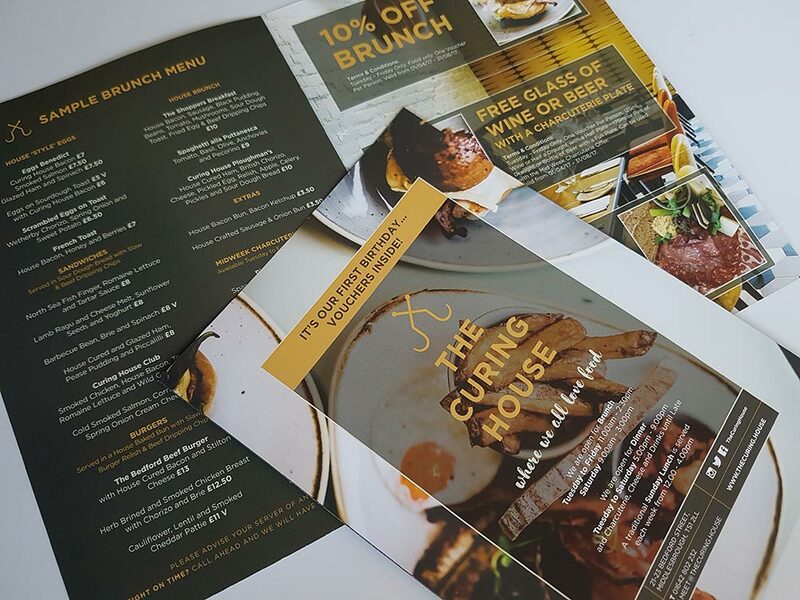 "Branding for us is hugely important and this is where Fox Creative stood out - the experience from start to finish was smooth-sailing. 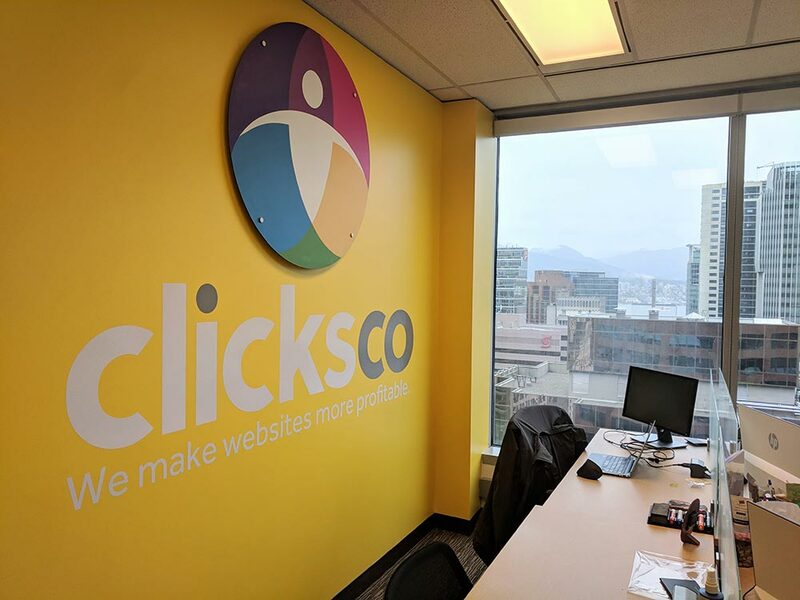 The idea we had in mind came to life in a short amount of time, and each one of our logos have become a talking point for our offices. 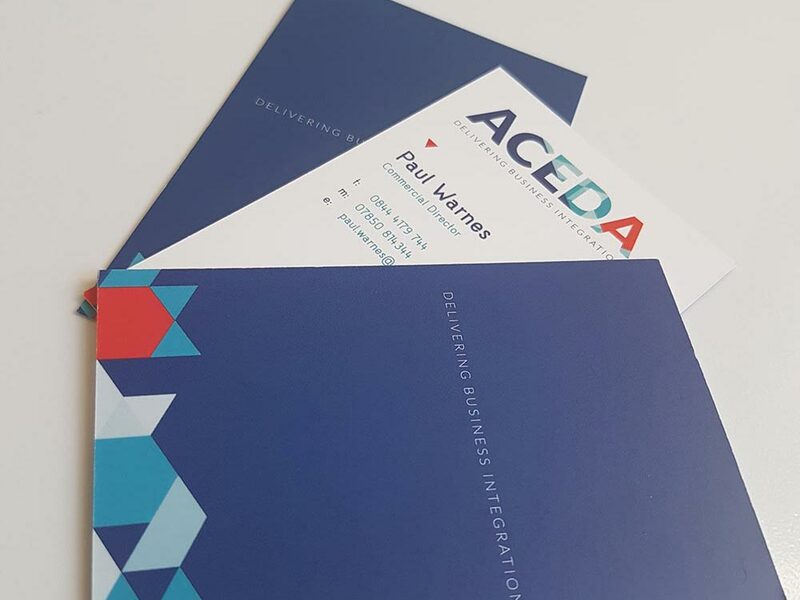 We look forward to collaborating together for more ideas in the future!" 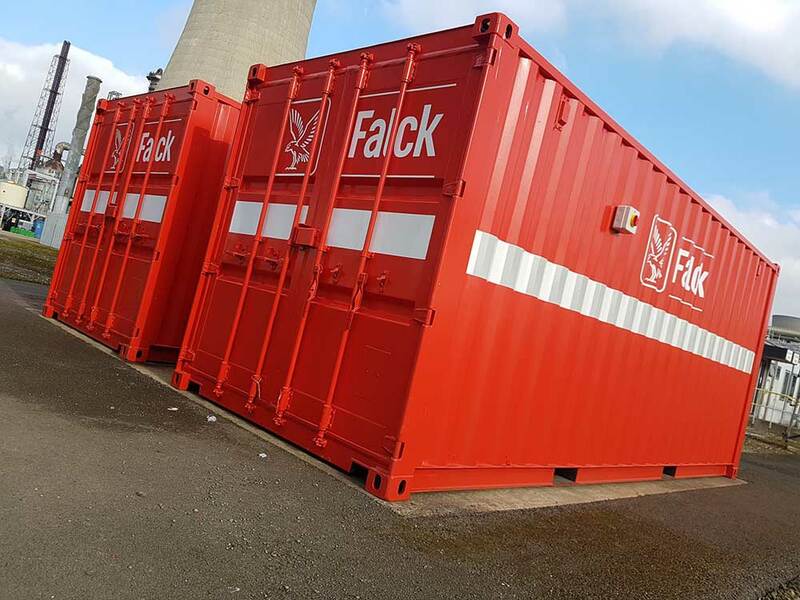 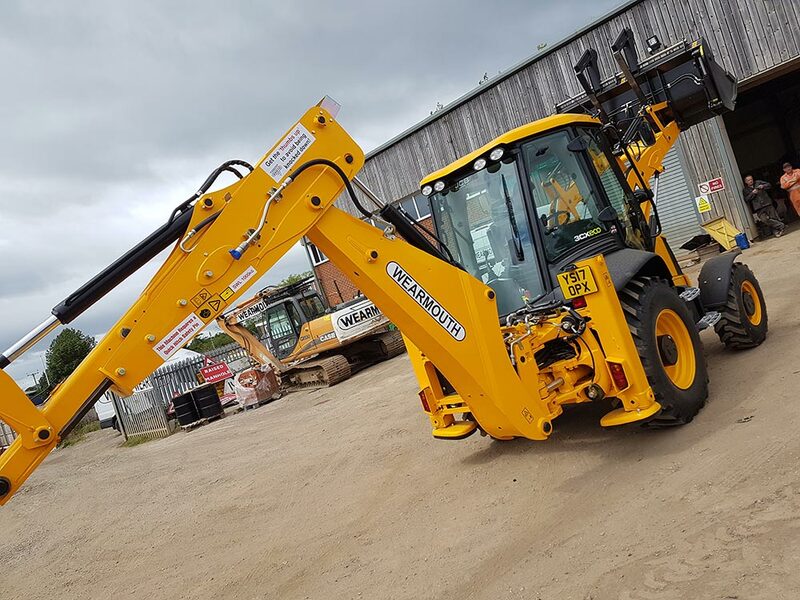 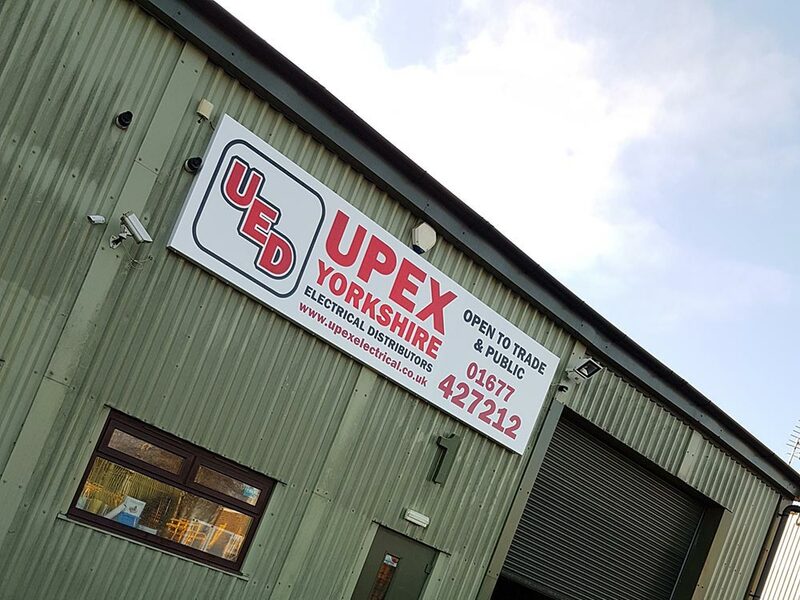 "We used Fox Creative in 2017 for design, manufacture and installation finding them great to work with, imaginative , quick , reliable and very competitively priced. 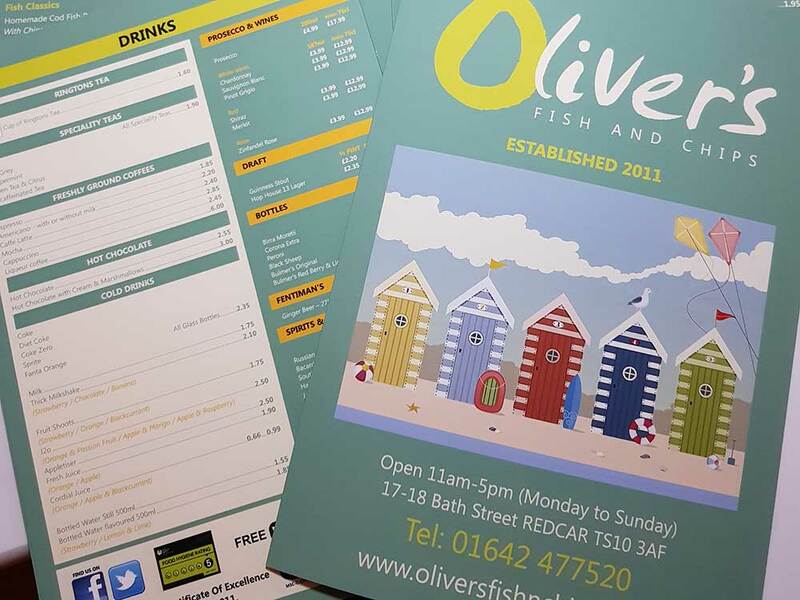 Thoroughly recommended!" 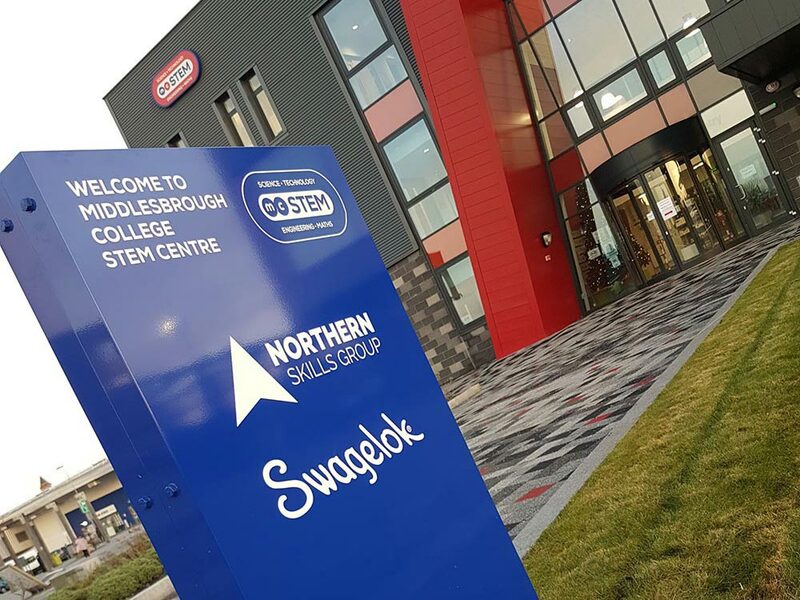 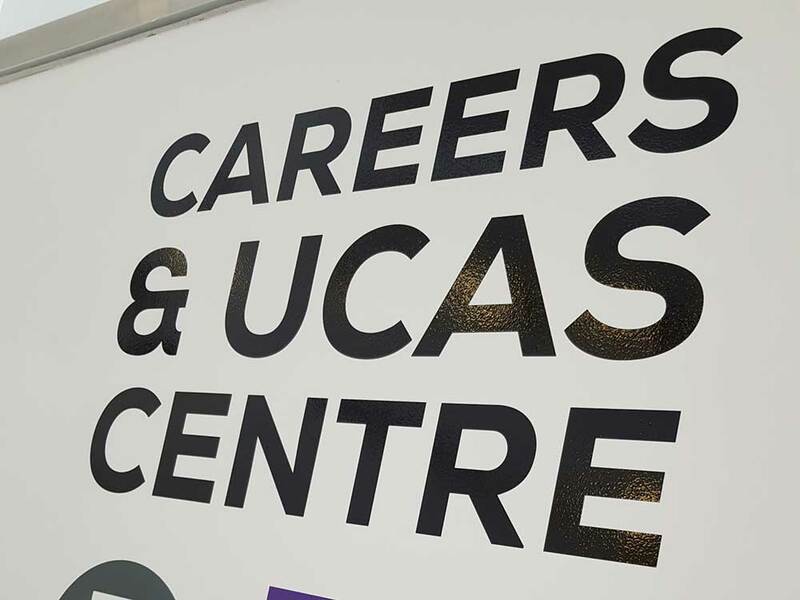 Middlesbrough College were one of our earliest clients to work with since setting up the business. 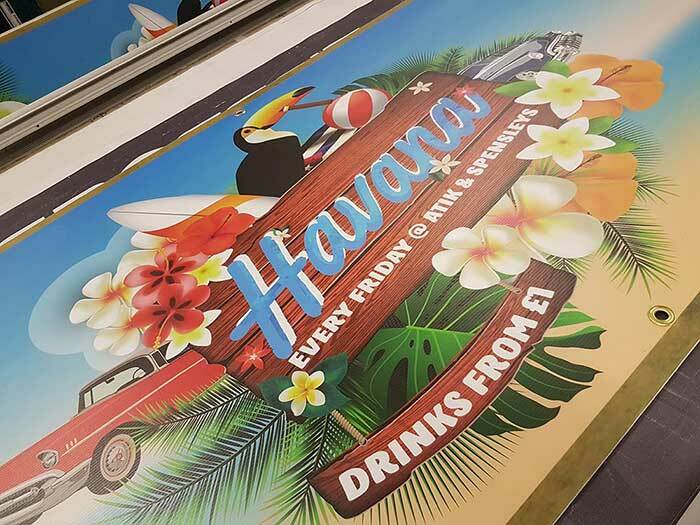 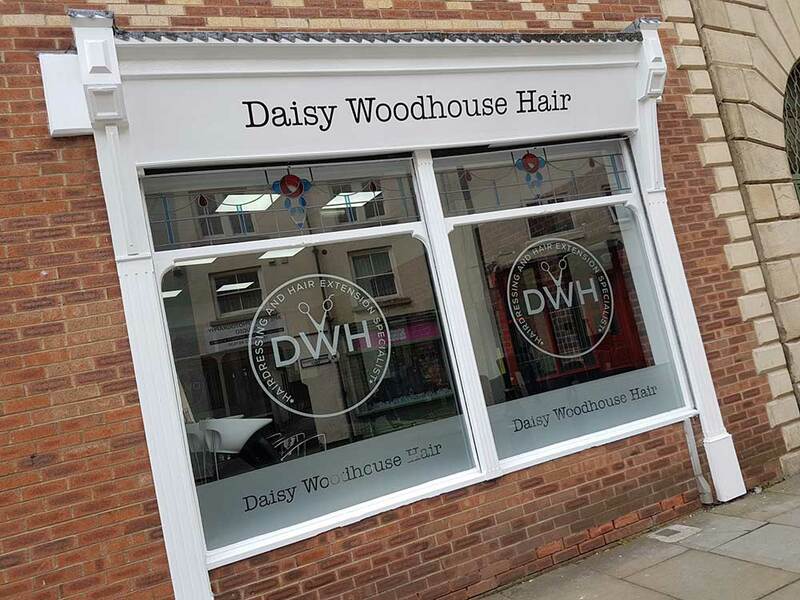 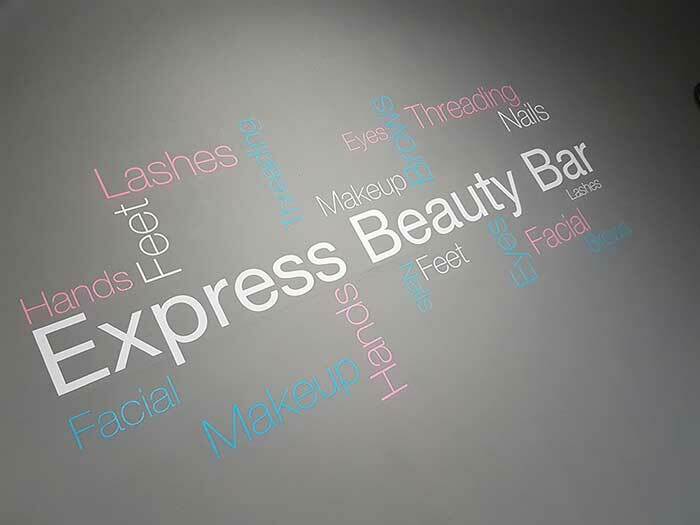 Supplying everything from posters and window frosting to wall wraps and illuminated tray signs. 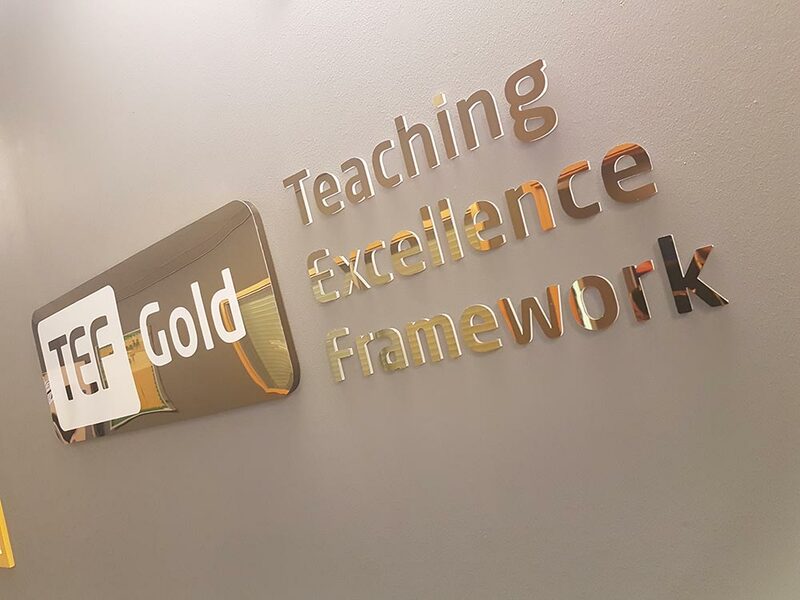 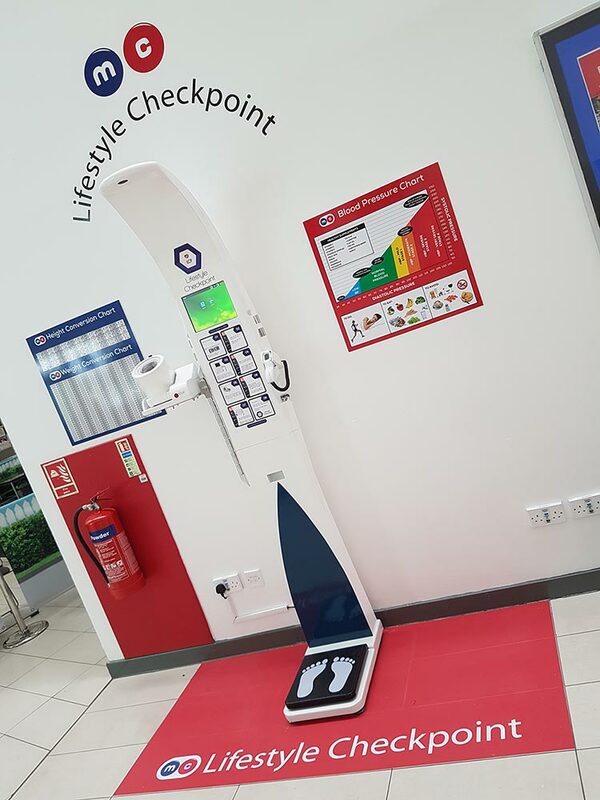 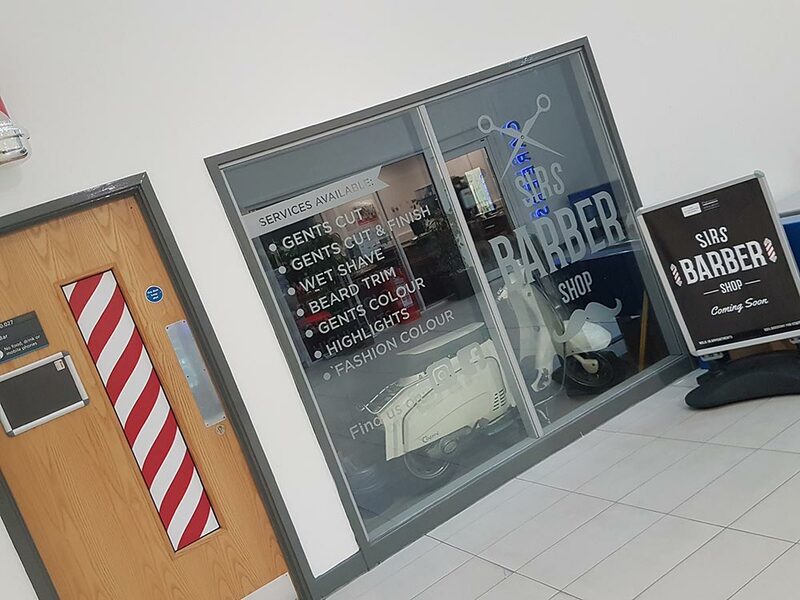 Working together with their Marketing & Facility teams to keep the ever expanding college looking fresh and modern aswell as compliant with strict Health & Safety regulations. 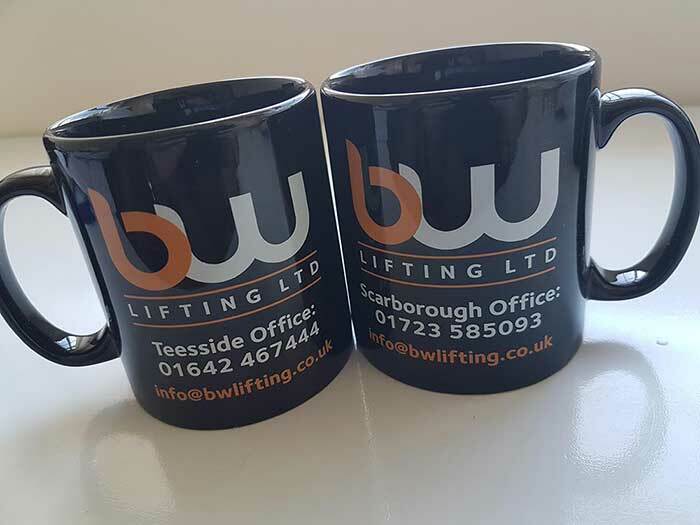 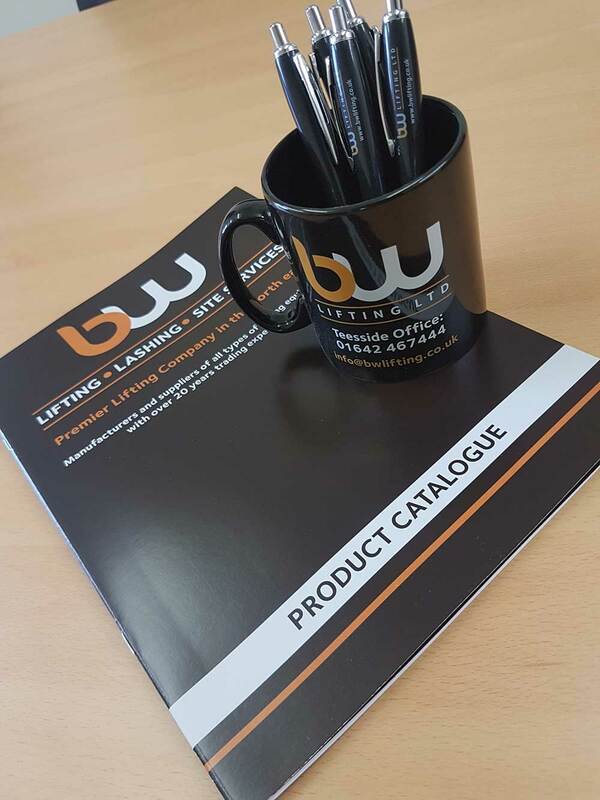 BW Lifting came to us looking to change their dated branding for a more modern looking one. 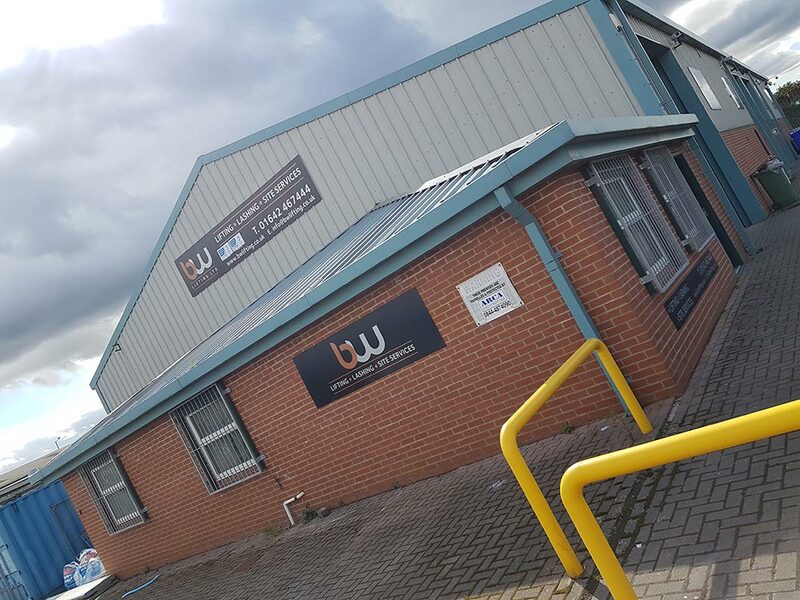 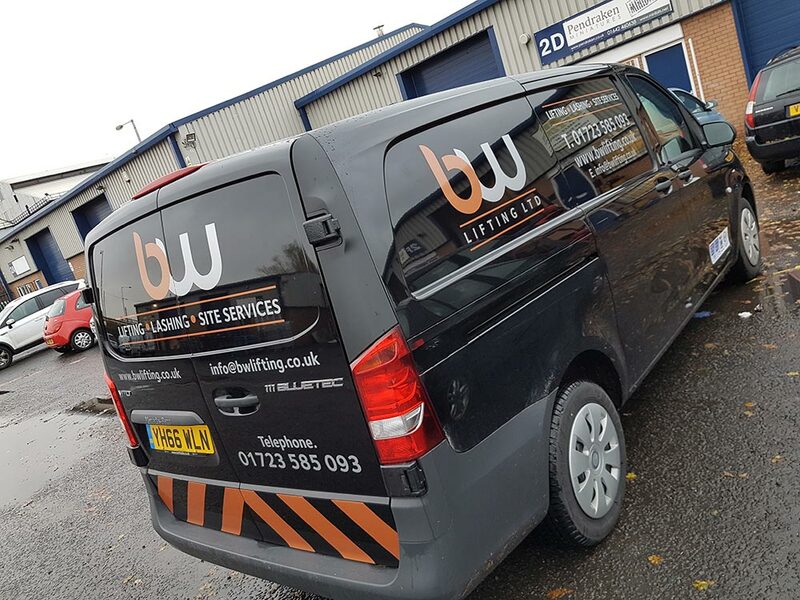 Once happy with the proposed new branding, we have supplied BW with all new signage, vehicle graphics and stationery to suit. 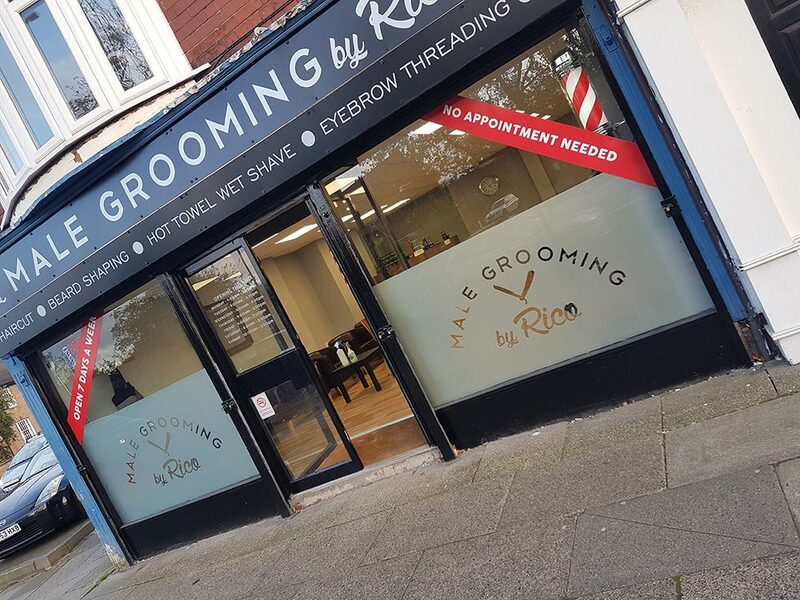 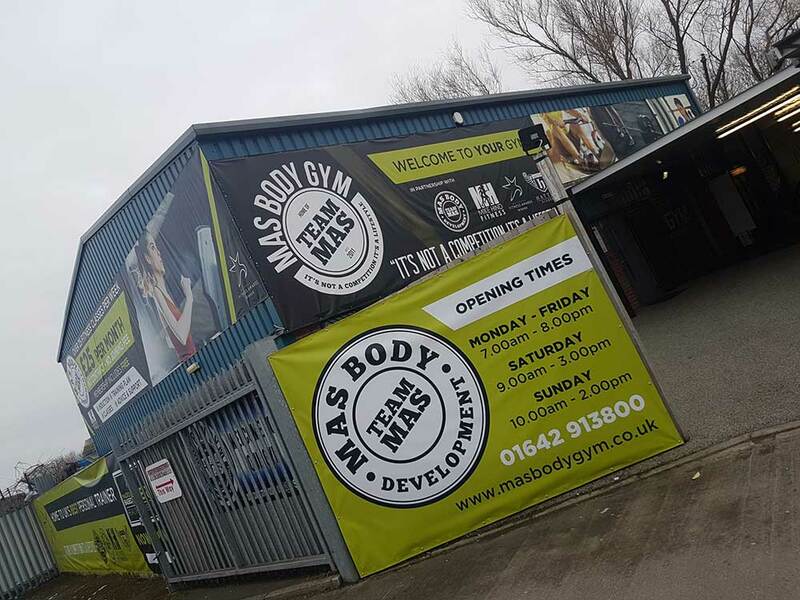 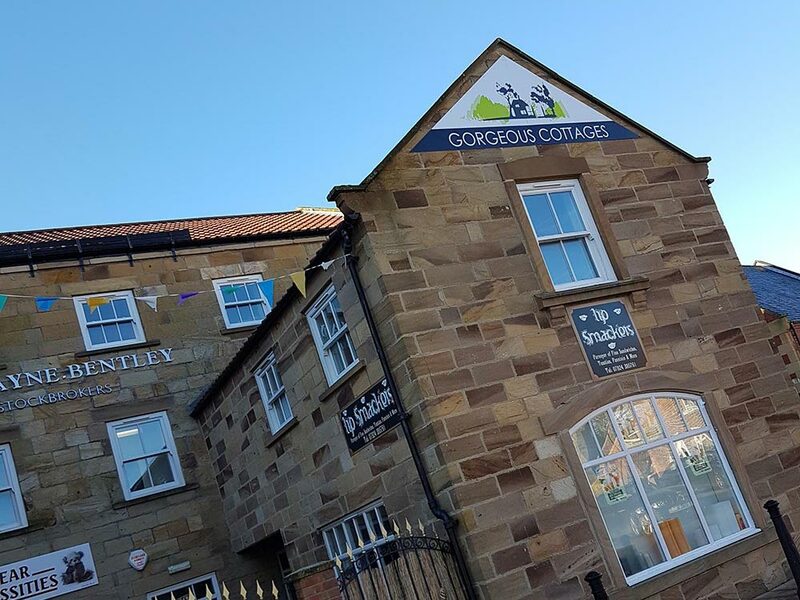 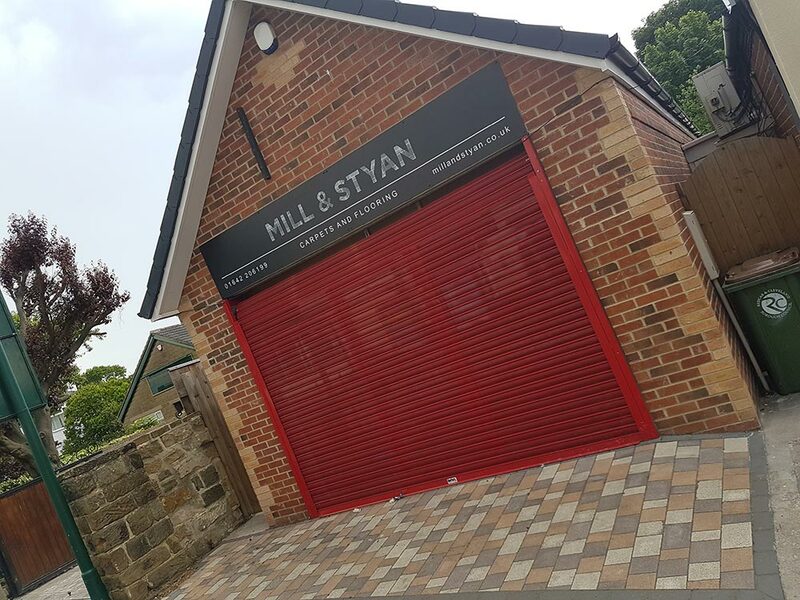 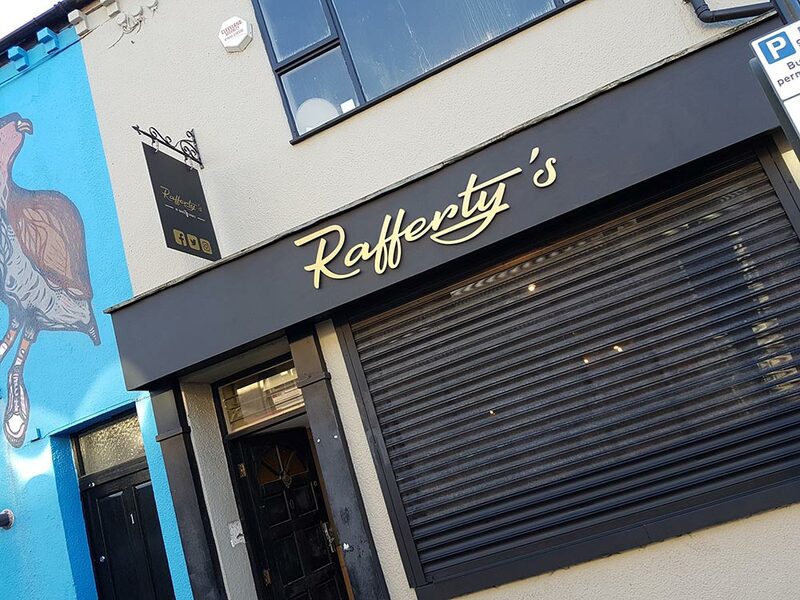 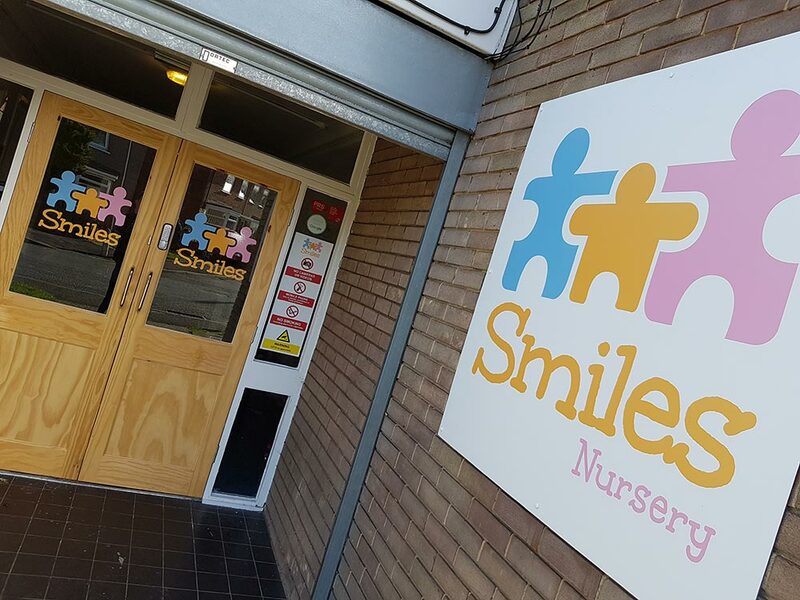 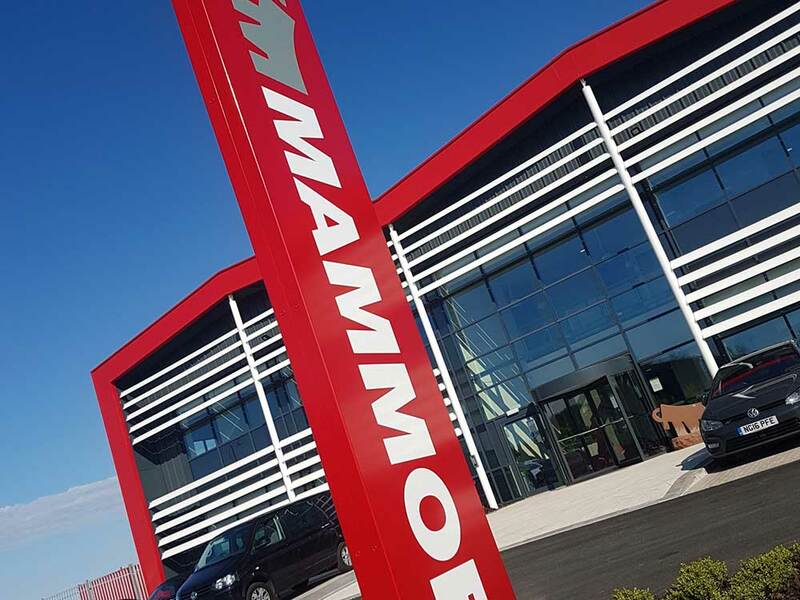 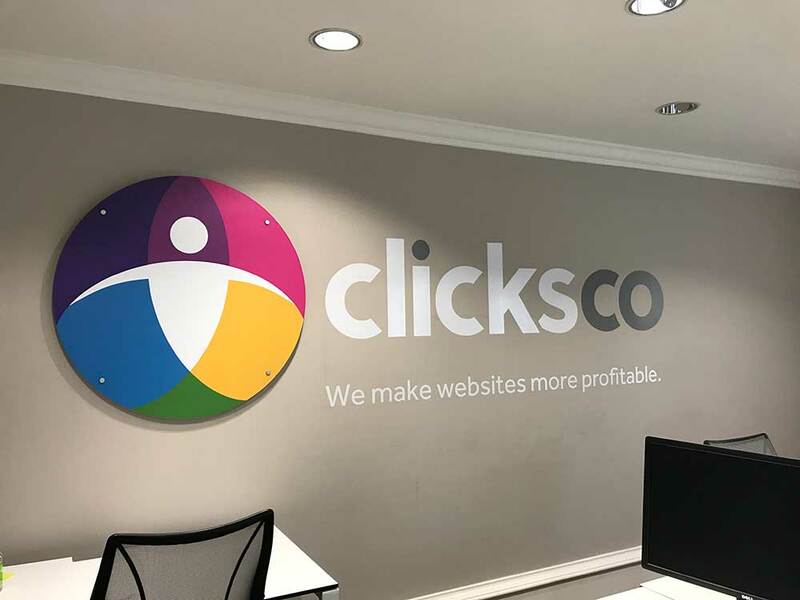 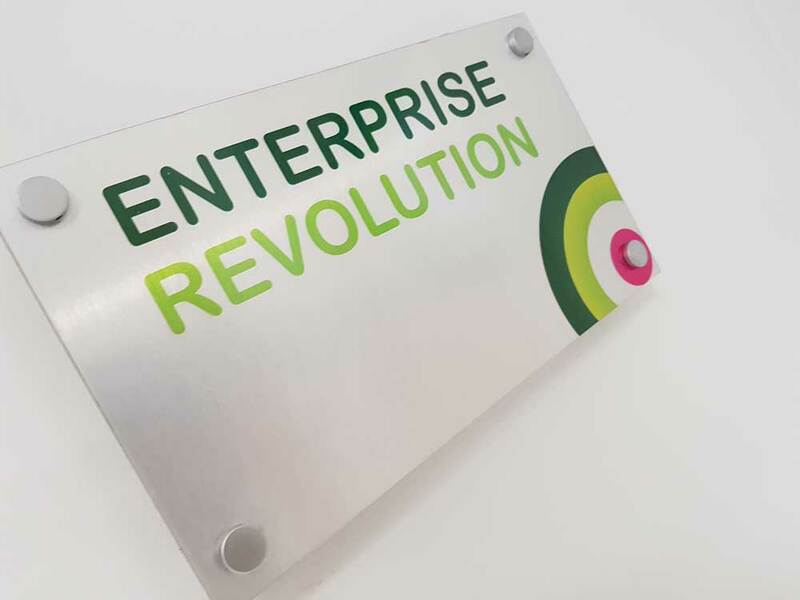 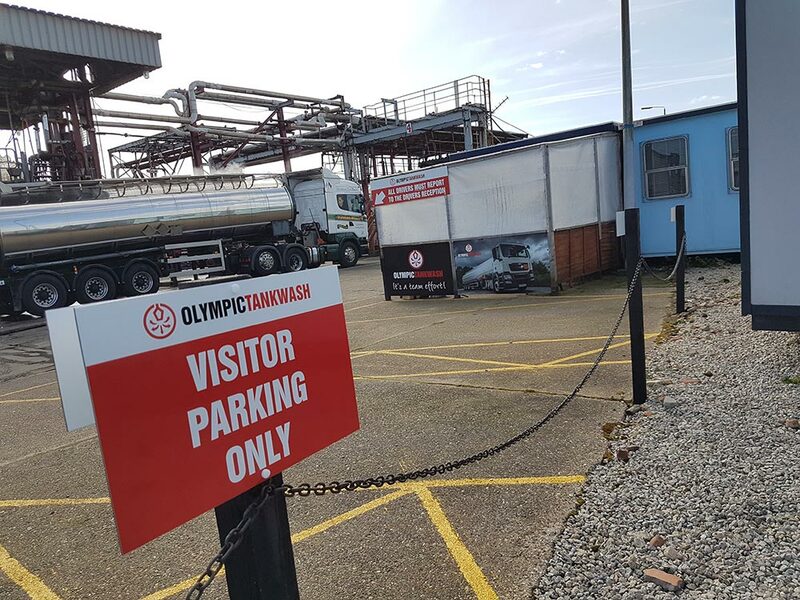 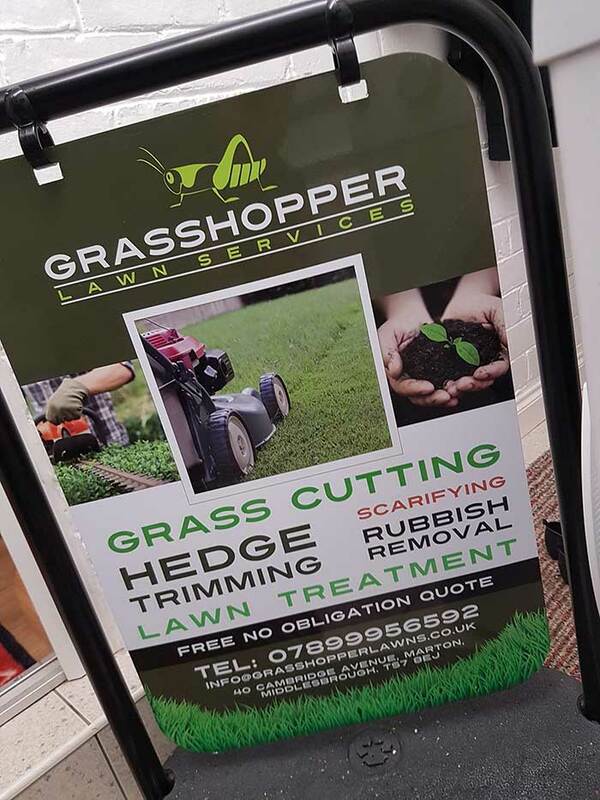 They have since out grown the original building and moved into a larger premises, which we helped move across the existing signage aswell as adding more around the site. 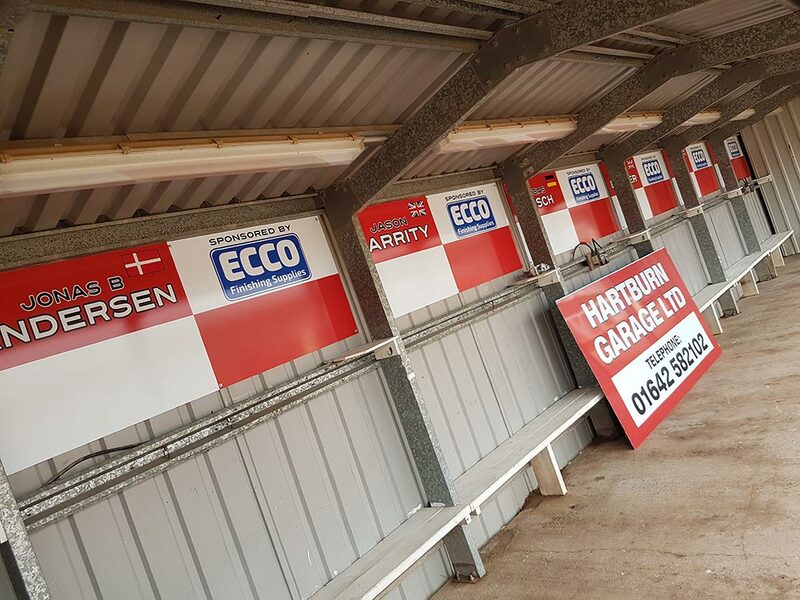 After doing a revamp of all the pit signage for main sponsors ECCO finishing, we started supplying the local popular speedway club with advertising boards. 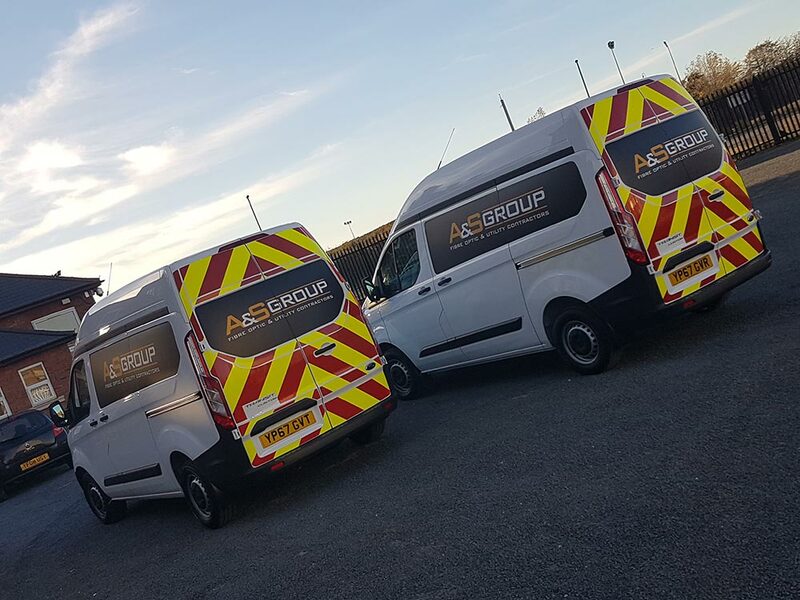 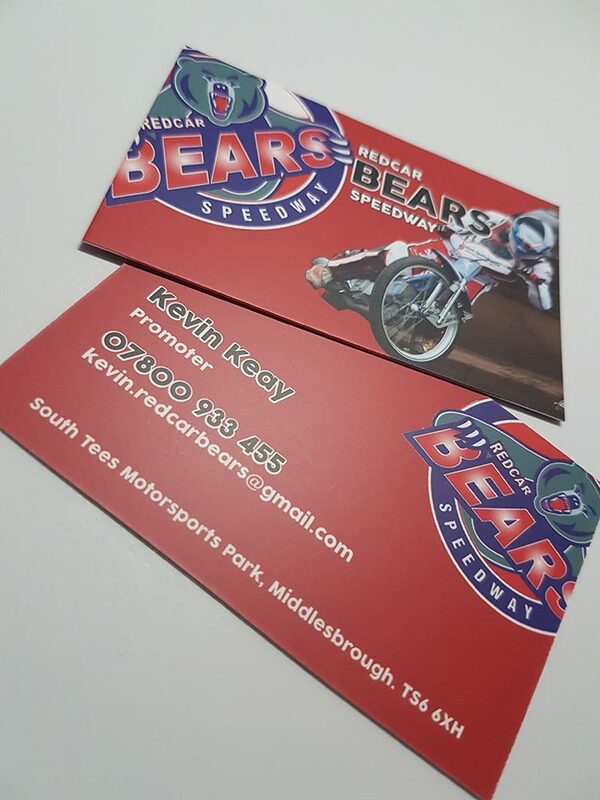 We have since helped them with the branding of the stadium, vehicles and stationery as they continue to grow, looking to make it to the top league. 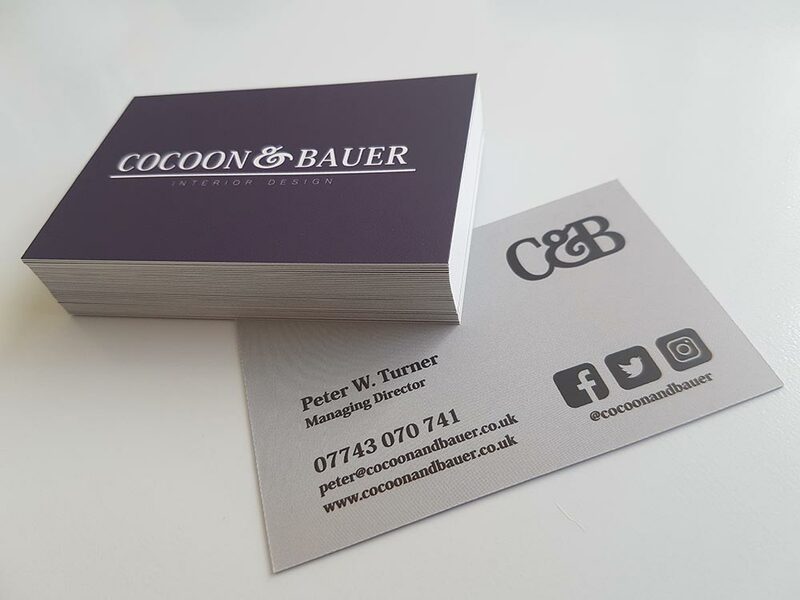 We teamed up with Peter Turner, Director of Interior Design company Cocoon & Bauer to come up with a proposal of how best to meet the companies brief. 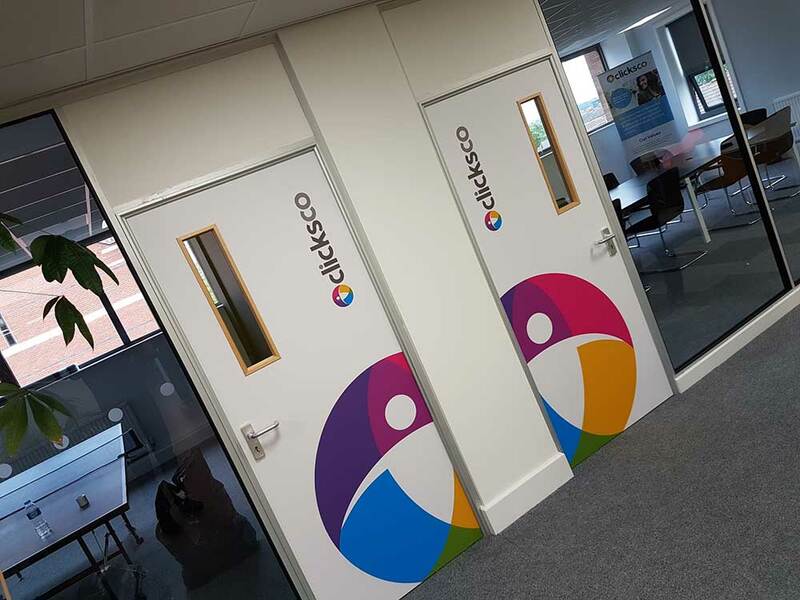 After all the designs were confirmed, FoxCreative supplied and installed various signage, door wraps and wall graphics. 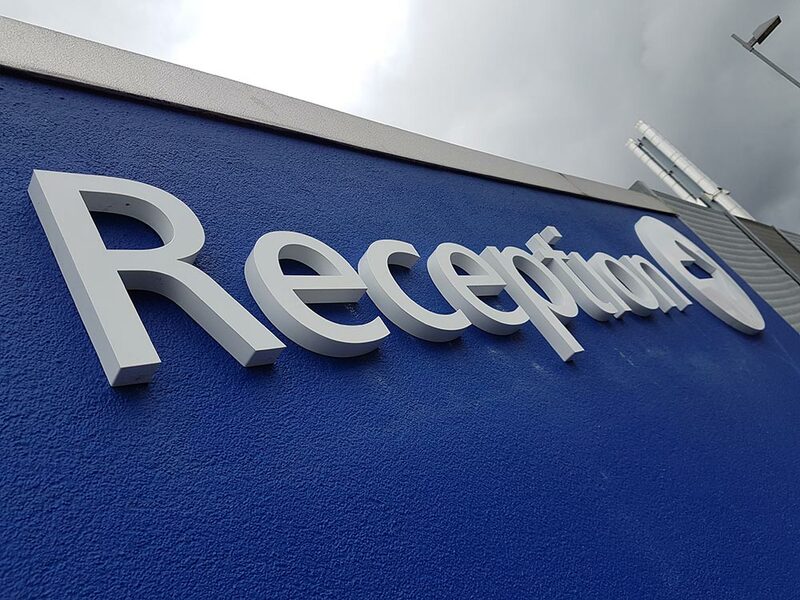 Since finishing the Middlesbrough Office, we have supplied signage to all other offices as far as Dubai and Vancouver, as well as their executive box at Chelsea Football Club.